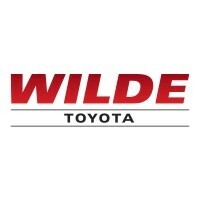 Only 3 XLE AWD models left in stock! 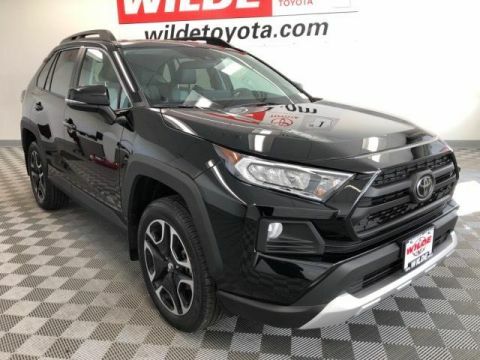 Heated Seats, Moonroof, WiFi Hotspot, Cross-Traffic Alert, Lane Keeping Assist, Blind Spot Monitor, RADIO: ENTUNE 3.0 AUDIO PLUS, Aluminum Wheels, ALL WEATHER LINER PACKAGE, CONVENIENCE PACKAGE, Dual Zone A/C. READ MORE! 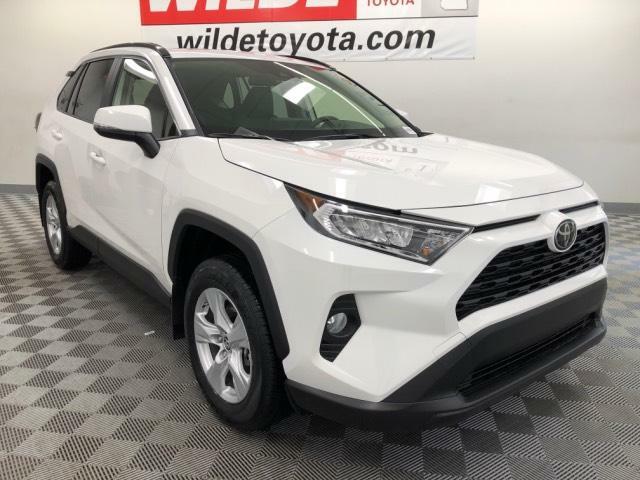 Safety equipment includes Blind Spot Monitor Toyota XLE with SUPER WHITE exterior and LT. GRAY interior features a 4 Cylinder Engine with 203 HP at 6600 RPM*. 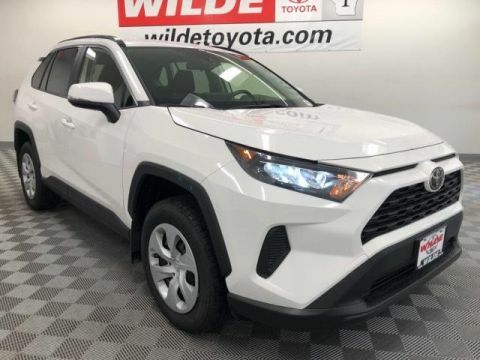 CONVENIENCE PACKAGE 8-Way Power-Adjustable Driver's Seat w/Lumbar Support, 5 Door Smart Power locks, remote entry and hands free power rear liftgate, Front Seat Heating, RADIO: ENTUNE 3.0 AUDIO PLUS 6 speakers, 8.0 touchscreen, AM/FM/HD Radio, aux port, USB media port, 4 USB charging ports, advanced voice recognition, hands-free phone capability and music streaming via Bluetooth wireless technology, Scout GPS link compatible w/up to 3-year trial, Siri eyes free, Apple CarPlay compatible, SiriusXM w/3-month all access trial, Toyota connected services - Safety Connect w/3-year trial, Service Connect w/3-year trial, Remote Connect w/6-month trial, Wi-Fi Connect powered by Verizon w/up to 2GB within 6-month trial, See toyota.com/entune for details, ALL WEATHER LINER PACKAGE Cargo Liner, All Weather Floor Liners. 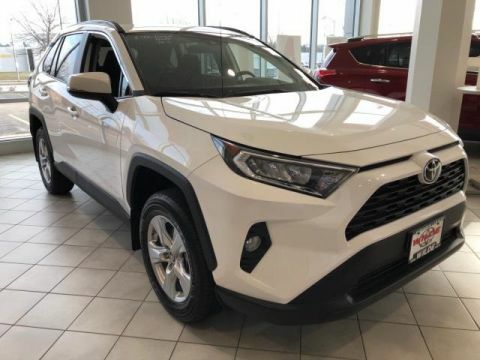 Edmunds.com's review says The RAV4 has one of the most spacious cabins in the segment — drivers and adult passengers should have plenty of room.. Great Gas Mileage: 33 MPG Hwy.